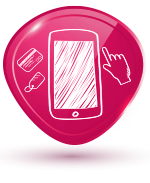 Mobile rewarding platform Biggymobil offers a pleasant shopping experience with its rich product range. 850+ Brand and 25,000 different products ,digital gift checks and very special travel and experience packages to choose from. 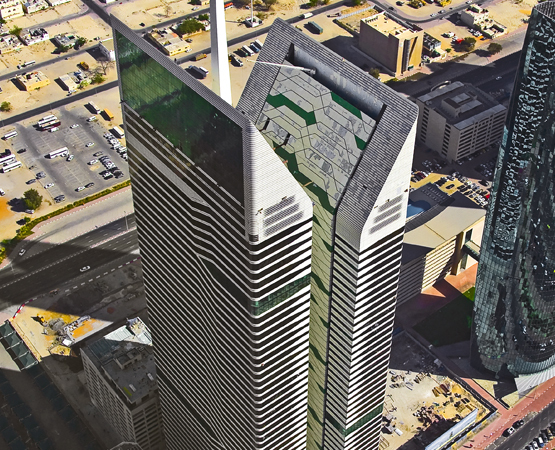 BiggLoyalty MENA, is located in D ubai, Sheikh Zayed Street, on 100m2 office of the mainland company Nassima Tower Aristo FZE, a subsidiary company of the BiggLoyalty company Aristo A.Ş. Since global loyalty and reward points are ready to manage projects! BiggLoyalty MENA has started to serve 15 countries in the Middle East, North Africa and Levant regions. 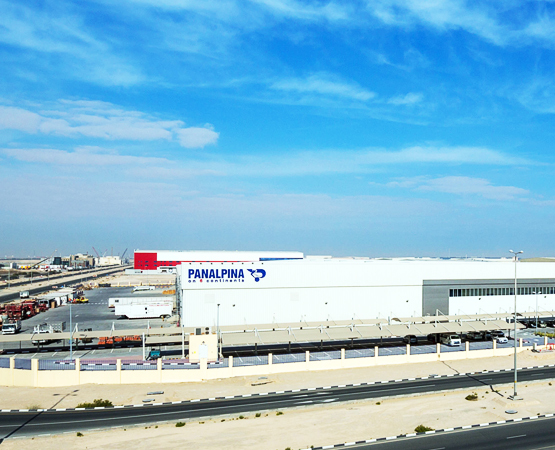 BiggLoyalty MENA also serves with 20+ Turkish Branding product stocks kept in Panalpina World Transport's 40.000m2 warehouse in Dubai South Free Zone and hundreds of international branded product stocks in the 1,000 m2 mainland warehouse. 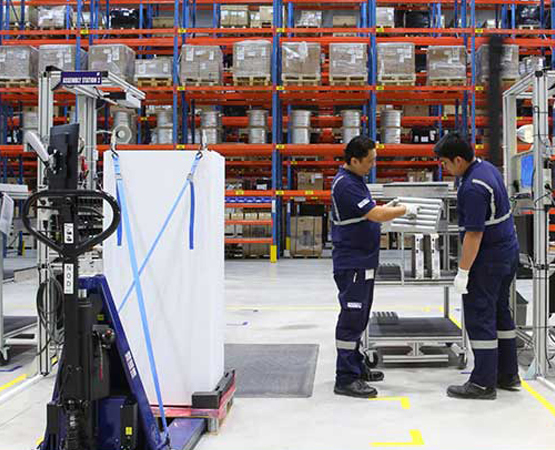 Our products in Dubai, Middle East and North Africa are ready to be delivered to customers in the region with products in the global market, we aim to gain a large share. BIGGLOYALTY helps its clients create and increase customer loyalty through solutions that engage millions of customers across multiple touch points. 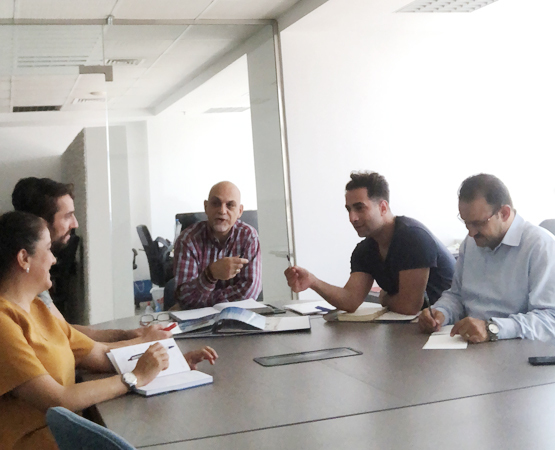 Biggloyalty-MENA, which provides live stock and order tracking services integrated with all award portals and e-commerce markets thanks to the experience of Loyalty projects and the work of the software team, supports all loyalty and reward points projects with rich product variety. 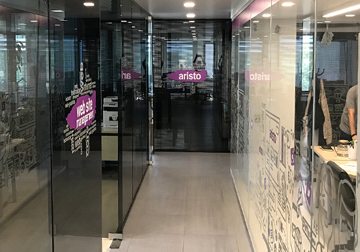 Aristo, creating its own proprietary software programmes, offers unique and effective solutions to the loyalty world. 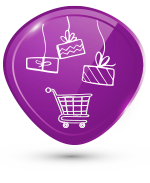 In this context, online reward portals, online shopping softwares and loyalty club portals stand out to be unique solutions. Moreover, client specific social media applications unite particular members to attain stickiness for a better loyalty retention. 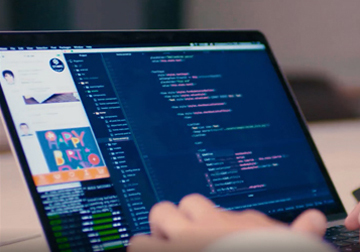 Aristo creates the entire loyalty mechanisms of reward portals and campaigns and is also responsible for establishing the POINT BANK systems with earn and burn features, order tracking and reporting modules in acoordance with the needs and requirements of its clients. The Biggstars Employee Appreciation and Social Rewarding platform, which aims to increase employee productivity by motivating employees in a social environment, enhances internal communication and creates a culture of appreciation through web and mobile based applications. 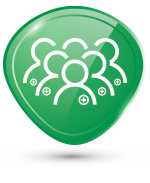 Biggstars has a dynamic system where employees are congratulated, where they can share their positive opinions and rewarded. 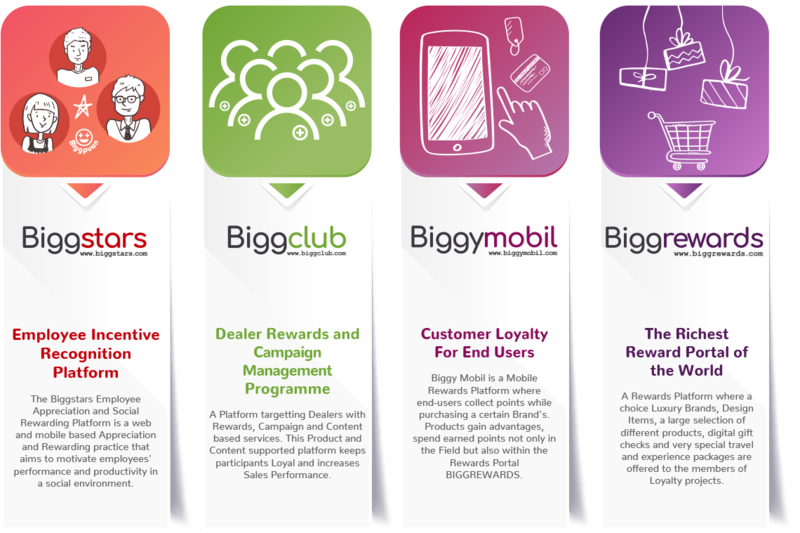 Biggclub application is a rewarding, campaign and content management application aimed at increasing the loyalty and sales performance of dealers and agencies. With the Biggclub application, the dealers, agents and registered sales points are not only able to make purchases, but also earn points as a result of the actions they have taken. Dealers earn points when they are participating in training, answering questions, displaying or arranging the requested products. Biggclub also has a campaign management module, allows campaign creation according to the given parameters. Software that you can access to club content and campaigns through a single main entrance. Create different campaigns according to different parameters. To manage content with social interaction. This mobile rewarding platform that enables end-users to collect points while buying their products, gain various advantages and spend points earned not only at the point of sale but also in the award portal Biggrewards. You can choose the products of prestigious brands in mobile or web environment. In case of not having enough points, you pay the difference by credit card or you can pay the total amount by your credit card without spending any of your points. Members earn points from all program partners when they purchase a specific brand from the point of sale. It does not require POS integration. Shoppers take photographs of the receipt and win rewards. Can I Order From Catalog? After reviewing the brands and products in the catalog, take note of what you like and you will be able to visit www.biggrewards.com or the Biggy application for the products you choose to place an order. Biggrewards and Biggy members earn points when they shop with their points, shop on Biggrewards partners and also shop on www.biggrewards.com and on Biggy applications with money. Biggrewards members who have points can order products via www.biggrewards.com or Biggy applications with their earnt points. All users have the freedom to spend their points on the rewarding platform www.biggrewards.com or points + credit cards. You can contact us for more information: info@biggymobil.com. Integrating with the software of loyalty programs for end-users, dealers and employees, Biggrewards brings a fresh air to rewarding by over 850 brands and more than 25,000 products in 30 main categories. Turkey's the richest reward points application Biggrewards meet all the expectations of customers and companies who wishes to meet with outstanding quality and selection of products, to find various product groups, to see different travel and experience sections in loyalty programs. 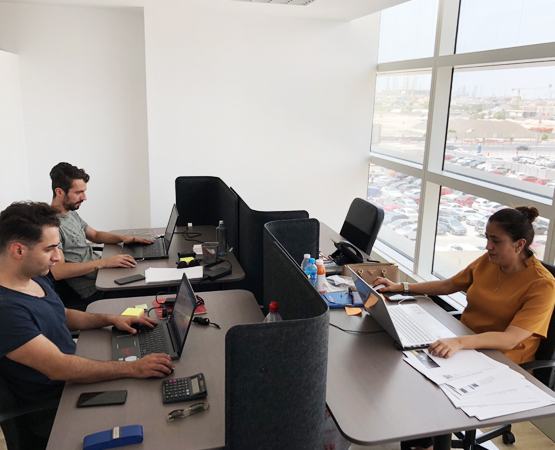 We are becoming very strong and dominant in the global market with our new opened offices and logistics centers in Dubai for Middle East and Amsterdam for Europe. 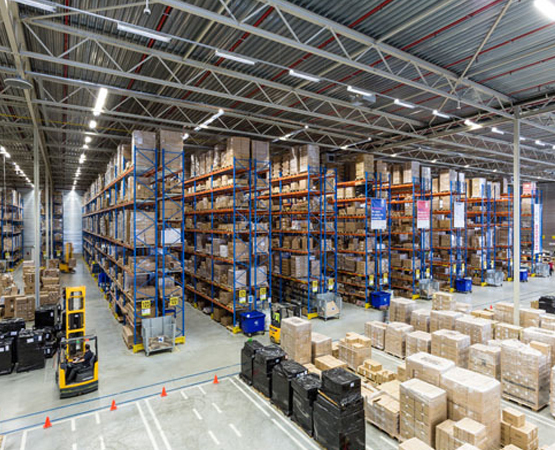 We have opened new offices and logistics centers in Dubai for Middle East and Amsterdam for Europe and we are becoming dominant in the global world. 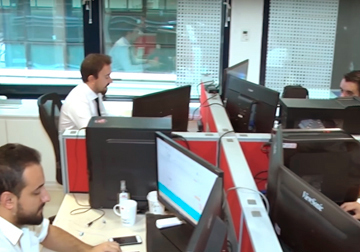 While leaving almost 20 years behind in the sector, we are bringing our services to more than 95 countries with our regional centres both in Turkey & overseas and we are now providing a much richer range of products and faster delivery process to our valuable customers.